The first video I saw of the ‘Ice Bucket Challenge’ was of Anne Hathaway and her contribution to this social media craze. Since I had no idea what it was about, I saw a few other videos of celebrities and came to the conclusion that it’s something along the lines of a ‘wet t-shirt contest’ because that was the only thing I could make out during these short videos. While I enjoyed watching heartthrobs like Zac Efron, the Hemsworth brothers and Siddarth Malhotra drenching themselves in water, I noticed that all of the participants of the videos mentioned the word ALS and something about a donation. So I searched for ALS and what popped up on Google was not what I had expected. Turns out, ALS stands for Amyotrophic Lateral Sclerosis, which is a progressive neurodegenerative disease that leads to the death of motor neurons in which the brain loses its ability to control muscle movement. 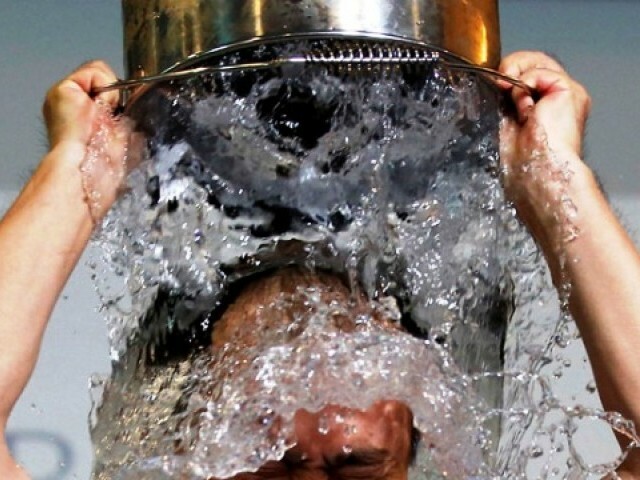 The more I read about ALS, the more I realised that it is no laughing matter. 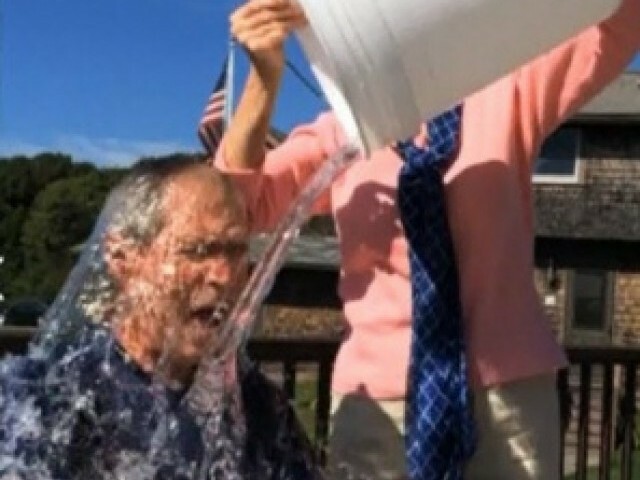 They say that the Ice Bucket Challenge is creating awareness about ALS and is raising funds for the ALS association. It was started by a former baseball player, Pete Frates – suffering from ALS – who put a bucket full of ice and freezing cold water over his head. And that was all it took to create a storm over social media. I’ll agree that, in a strange and unconventional way, it is spreading awareness of this disease and, like me, many people around the world must have Googled it to find out more. I appreciate the fact that celebrities, sports personalities and even politicians around the world are participating and I don’t believe that ‘all’ of them are doing it for their own publicity but the thing I failed to understand was how exactly people are helping those suffering from this horrible disease? Some celebrities have an interesting take to this trend. 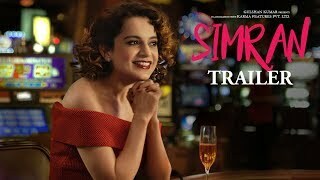 Bollywood actress Sonakshi Sinha, for example, posted a comic video where she dumps a bucket over her head but only one ice cube falls out. Then she says that I will donate money but I will not waste water and I challenge all of you watching to do the same. I loved her approach. While the challenge hit Pakistan the same way it hit the rest of the globe, a couple of Pakistani students decided to recreate it into something more productive for our cities. Calling it the ‘Smile Pakistan Challenge’, they took a bucket of paint and painted over the ruined and vandalised walls of government schools. Apparently, when you throw a bucket over your head and waste water, you’re vowing to donate to the foundation and then you challenge others to do it. But are people really donating or are they just doing it for their own amusement? 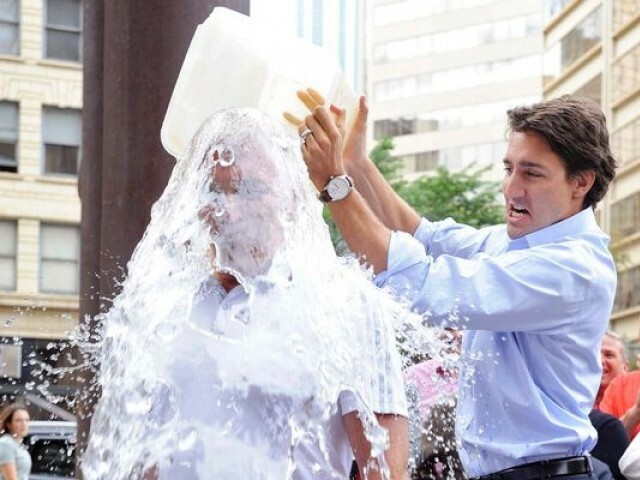 According to the ALS Association they have raised almost $80 million since the beginning of this social media-fuelled campaign. If a recreational activity is helping those who suffer from such diseases then that is commendable. Using the power of social media for good should be appreciated and, besides, a little fun never hurts anyone, right? The campaign was symbolic for a particular disease, and it was addressing likewise. However, people have started using this campaign to highlight other issues, issues that are of a larger magnitude, which is wrong and out of context. If this campaign is for those who are affected by ALS, then what is the point of bringing Gaza or education in Pakistan into all this? Dumping a bucket full of ice and water to raise awareness about a disease is one thing but doing the same for a larger issue is perhaps just not the right way of doing things. The people of Gaza have come up with a ‘Rubble Bucket Challenge’ to raise awareness by pouring buckets of rubble over themselves to symbolise the destruction of Gaza. I’m all for supporting Gaza and condemning violence but in my opinion this is just a tad wrong and insensitive. Though this was a way for the people of Gaza to be heard and to reach out to the world, I think this Rubble Bucket Challenge is reducing the importance of an issue as big as the killing of so many lives. This rubble does not only signify destroyed buildings, it is a symbol of the condition Gaza is in right now. Issues like the Palestine and Israel conflict do not need awareness. We don’t need people to throw buckets over themselves to know that people are dying day after day. This rubble is not just a mess of broken concrete, each day in Gaza families scour through this very rubble to find their loved ones. Thinking of the bodies of small innocent children buried in this rubble makes me sick to my stomach. These videos are not creating awareness. By making it seem like a fun activity they are desensitising us to the brutal violence the Palestinians are facing. Don’t do that. Don’t be so insensitive. Donate, participate in charitable activities and give back to society but don’t make it a channel for your own personal exuberance and fame. These issues are larger than you and I, and they are, without a doubt, larger than a bucket. The brain has nothing to do with ALS. It’s the cells in spinal cord and beyond. Anyway, there’s absolutely no cure available for ALS currently (the one drug that’s available only slows disease progression, or more specifically, it enhances ventilator-free survival). The donations would help fund grants for further research studies. However we should realize that ALS is a *rare* disease. If someone reading this is from a third world country, I would suggest you direct your donations to more common problems (and that’s exactly where education in Pakistan, or the conflict in Gaza comes in reference). There’s currently no hope of a cure for ALS anytime soon. Because if they come up with a cure, ALS patients in Pakistan obviously won’t be able to benefit from it. Since they’re American, their cure will be a secret well contained within America. You’d probably need to show proof of citizenship before getting access to the drugs you need. There won’t be a cure for quite a few decades to come. Guaranteed. Furthermore ALS is a neuro-degenerative disease. Almost all neurodegenerative diseases that exist have no cure. One of the best studied disease is Parkinson’s disease that has a myriad of medications and surgical options (deep brain stimulation) to help patients manage their condition. Yet it’s progressive, and majority succumb to it eventually. Second, when a drug does come out, it’s patented. And that means it would be incredibly expensive. When a drug loses its patent, its prices falls to 1-3% of its original value. Patents do not expire for as long as 5-10 years, or more. Pakistani ALS patients absolutely won’t benefit from it. Third, for the multi-millions of dollars required to advance the ALS science by a small margin, you can make significant strides in other areas that need more attention. Let’s not refer to education in Pakistan. Think about other diseases that affect a lot of people: Dengue fever, malaria, tuberculosis, Stroke, Heart Attacks, etc. Don’t you think all these donations would better serve to help the people in Pakistan suffering from these ailments, rather than ALS that has no treatment?